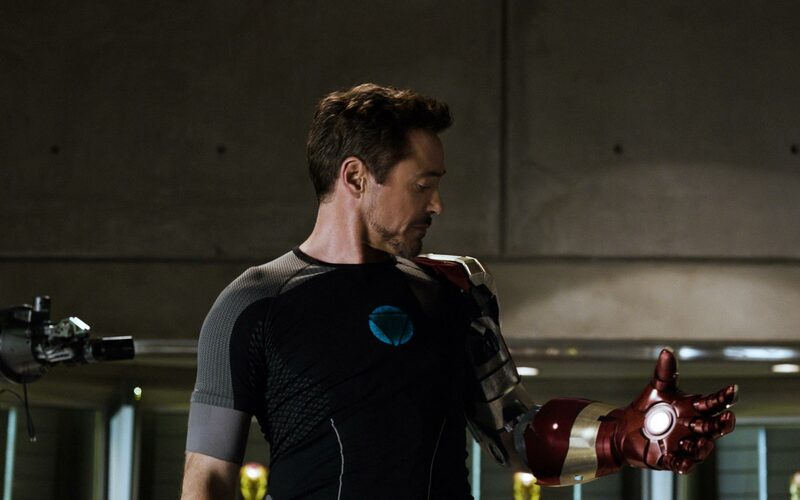 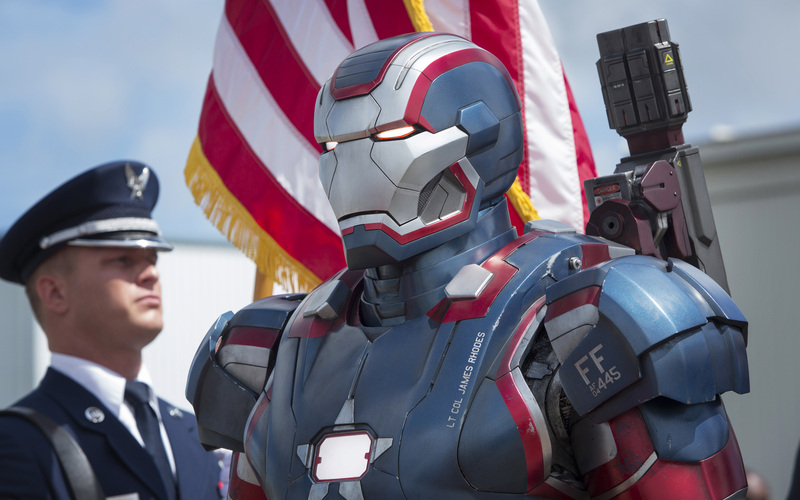 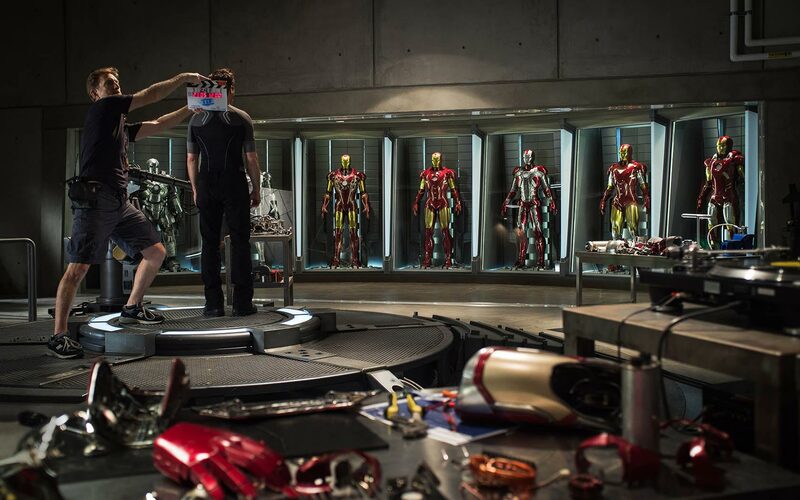 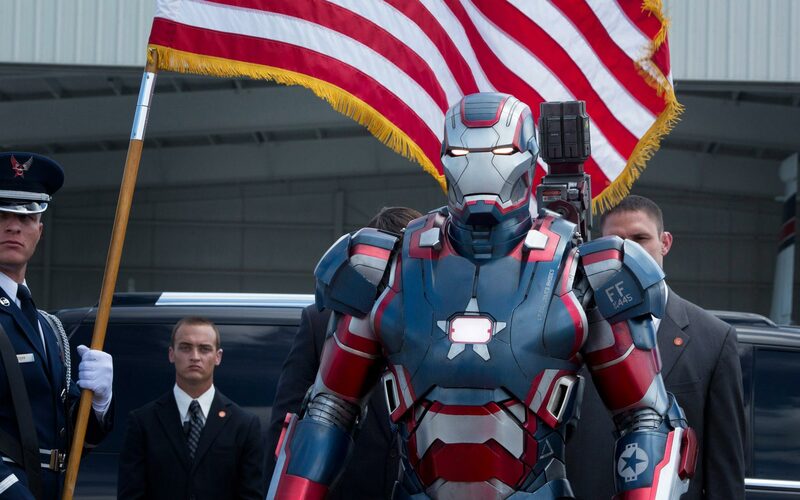 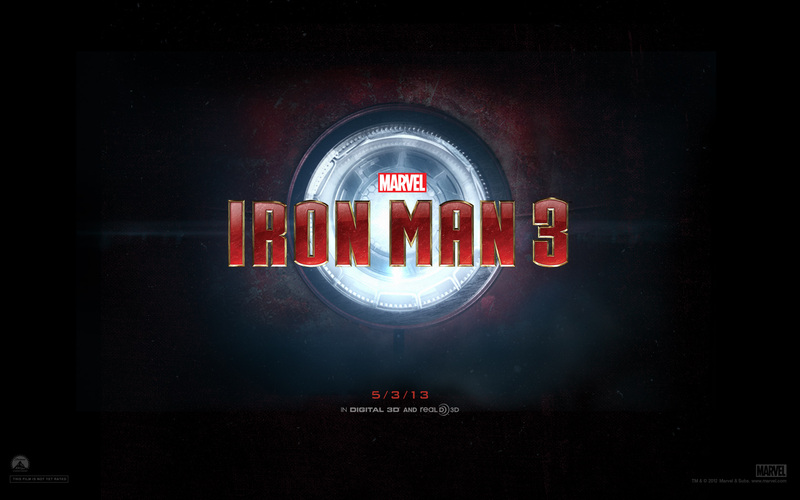 Iron man 3 is going to be an epic follow-up of Iron man and Iron man 2. 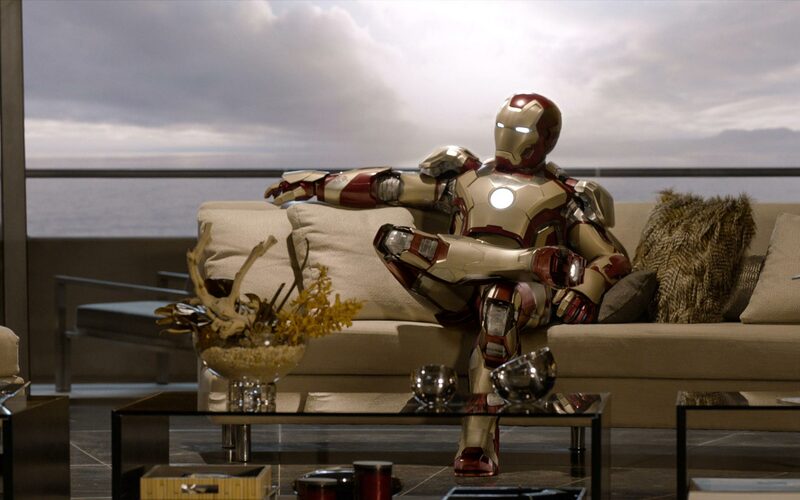 It is reckoned to be the most awaited American movie presenting the Marvel character and the most commanding superhero, Iron man. 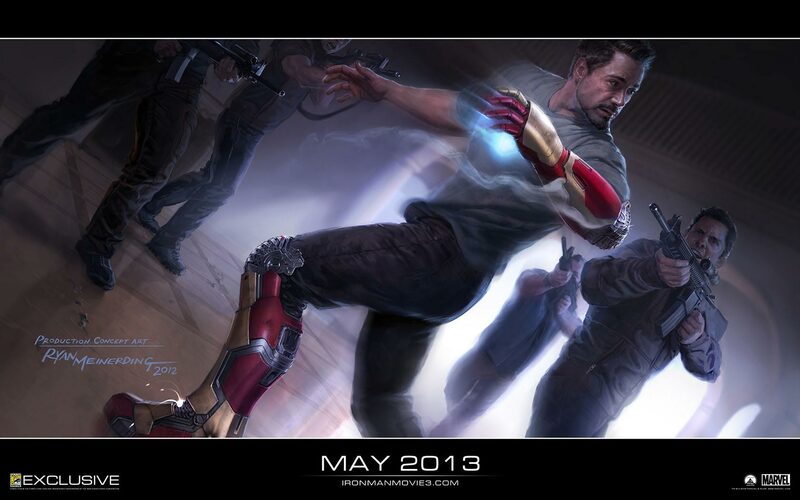 As the Release date of May 03, 2013 becoming near; the fervor among Iron man’s fans are mounting. 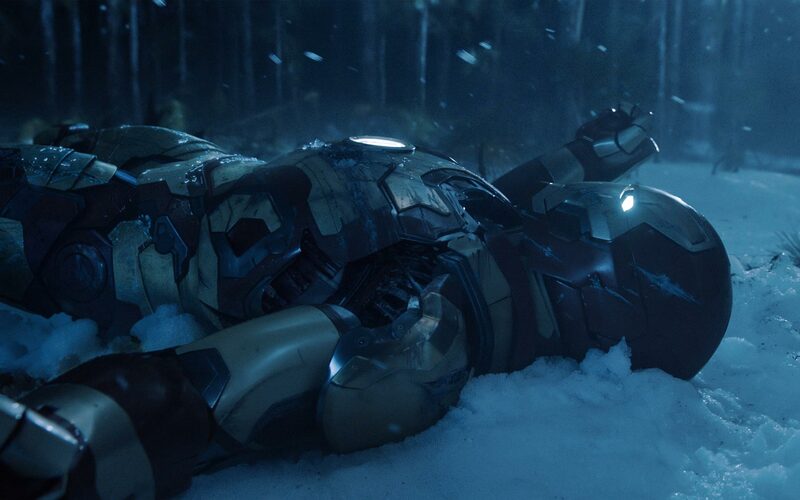 Aren’t you desperate to watch your superhero’s yet another stunning part in Iron man? 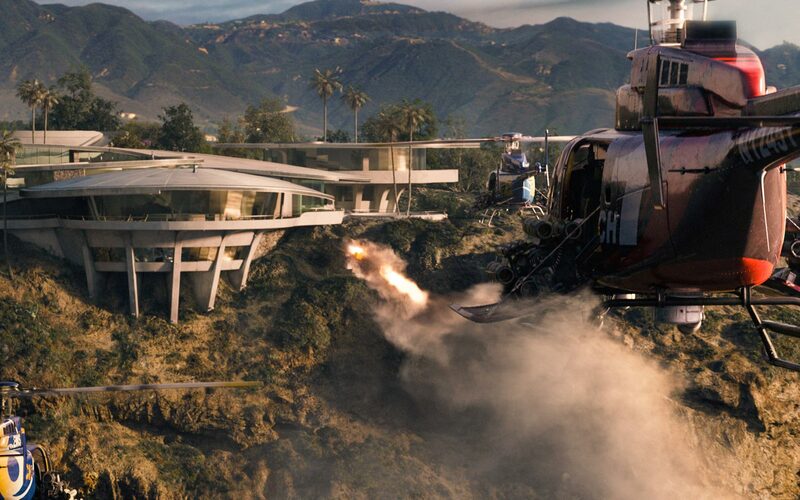 The director Shane Black had managed to create outstanding and unbelievable properties in the movie and the script is again an unequivocal one by Drew Pearce and Shane Black. 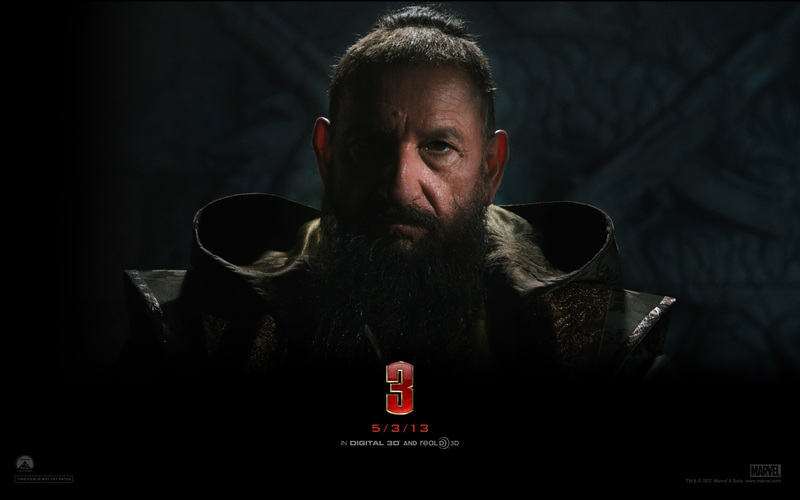 Tony stark (Iron man) is to confront a lethal enemy, the spine-chilling antagonist, Mandarin. 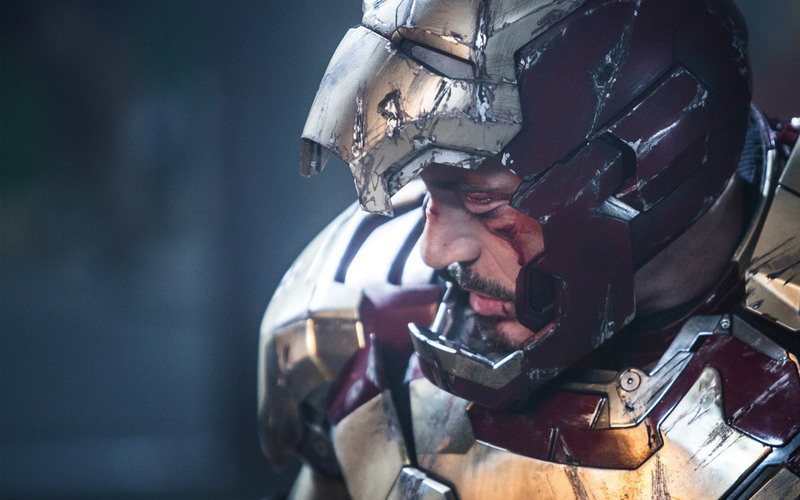 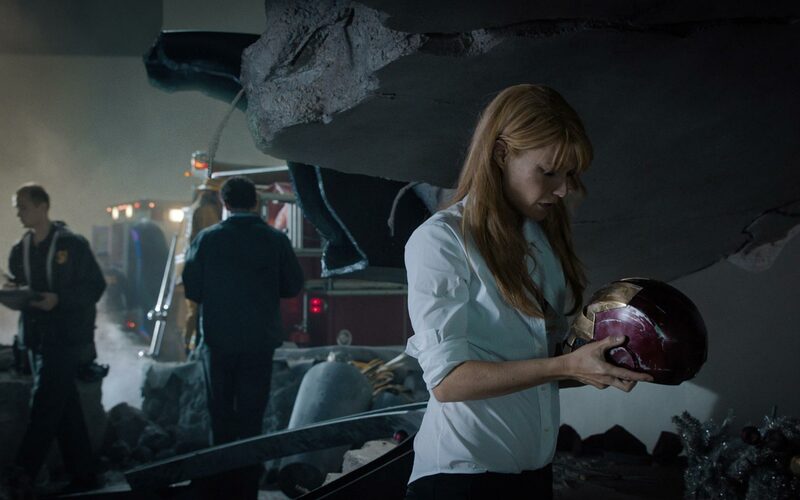 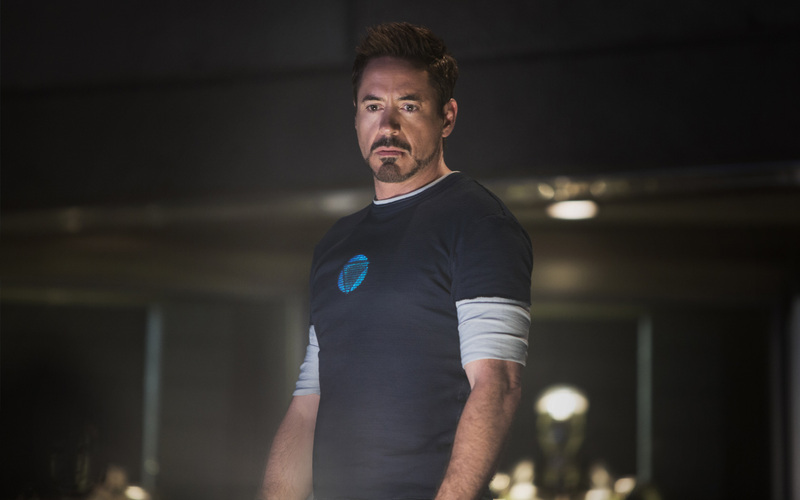 The way Stark fetches himself for an expedition in seeking his eerie enemies who have decayed his world shows his endeavors and unfathomable character in the Iron Man 3. 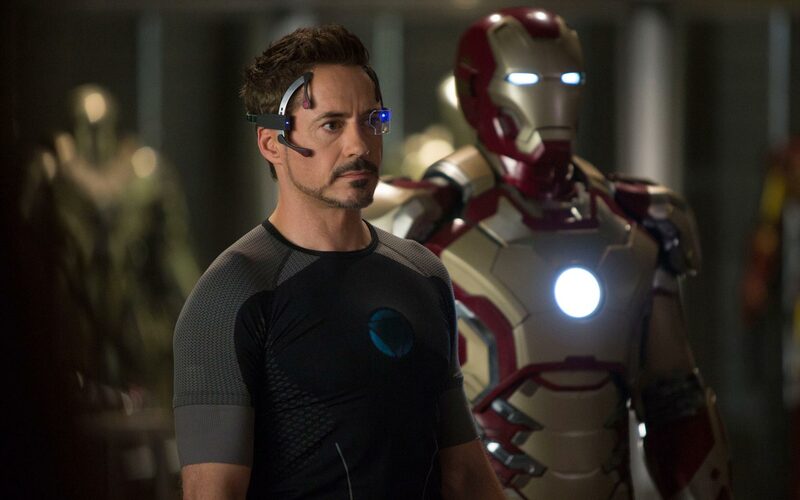 On his way along, he also comes to know an answer to an intriguing question which has always haunted his mind, “Does the man make the suit or does the suit make the man?” The pursuit of reaching his enemies also shows his strong fortitude and grit for his trial against enemies. 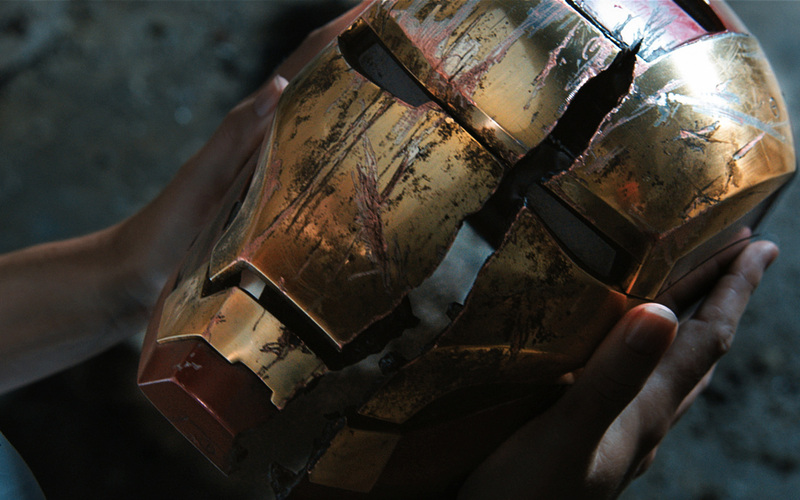 Stark is to survive in challenging times and to fight back harder. 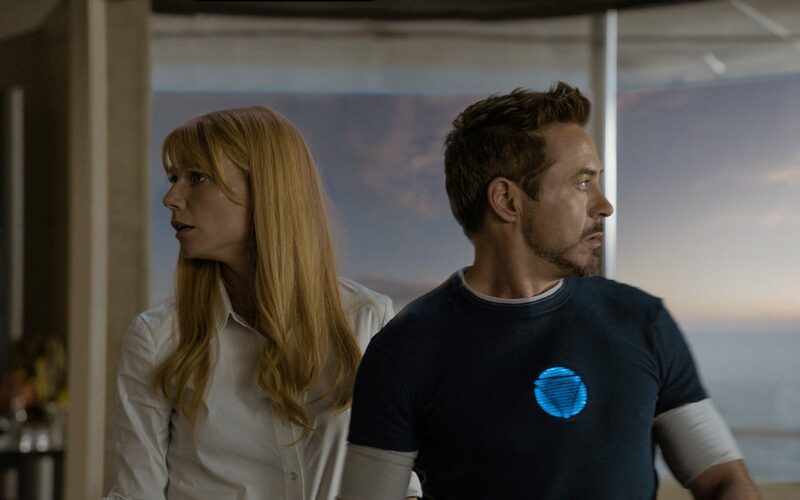 The escalating climax of Iron Man 3 reaches when Stark protects his closed ones; at every turn his resourcefulness are beyond a marathon. 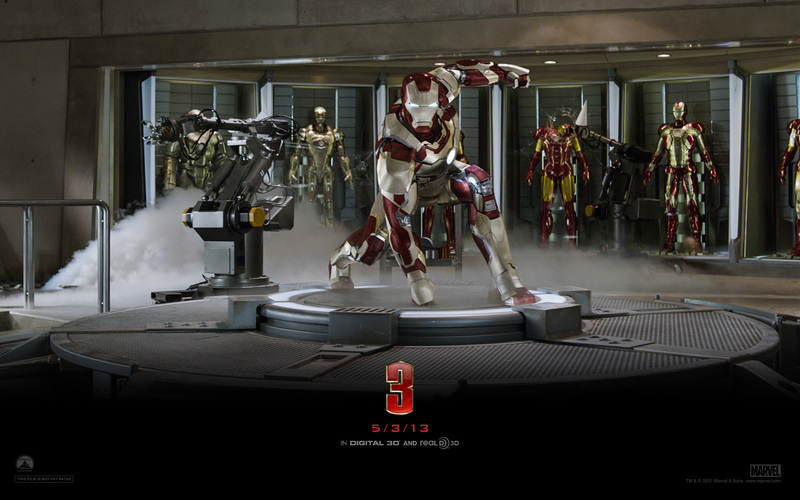 This movie has certainly all the ingredients to be a chartbuster of 2013. 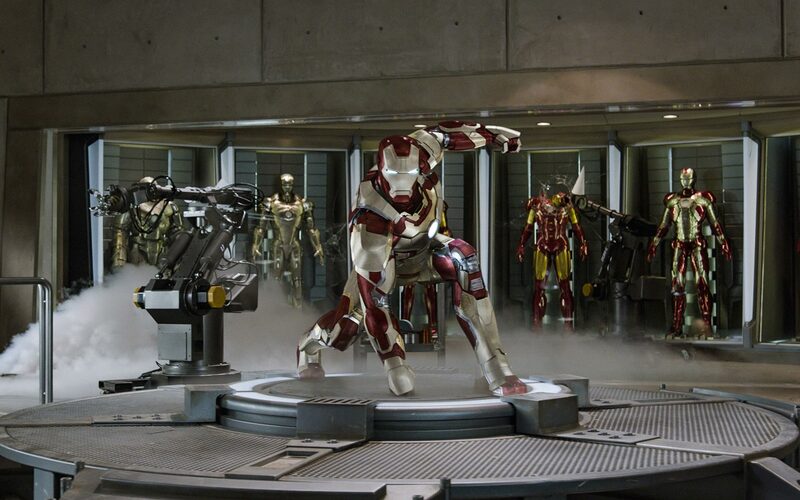 This great movie will for sure bring up an epic adventure and exciting thrill to its fans. 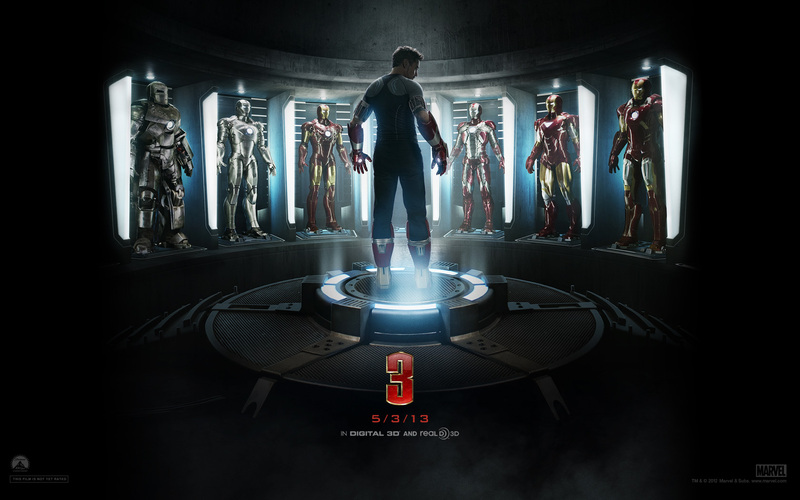 Today I am boxed with this most awaited movie Of 2013 – Marvel Iron Man 3 HD wallpapers, movie scenes & release date. 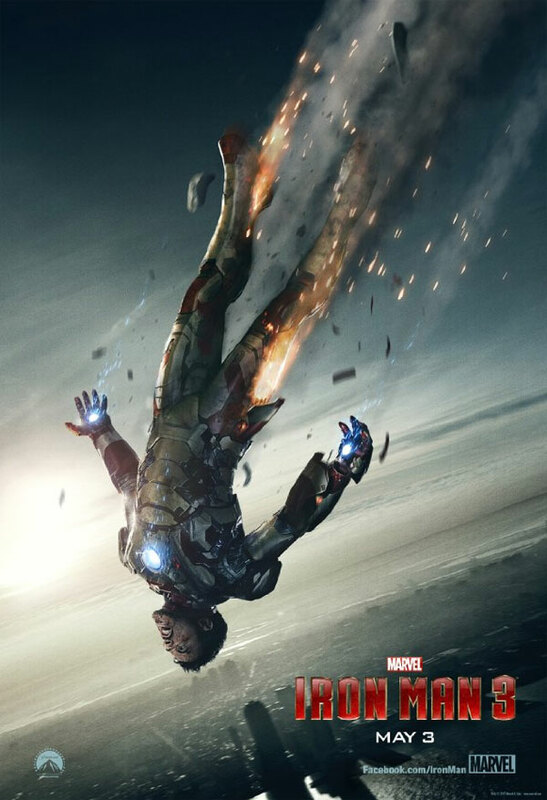 Pull your socks up and catch the fire down below.